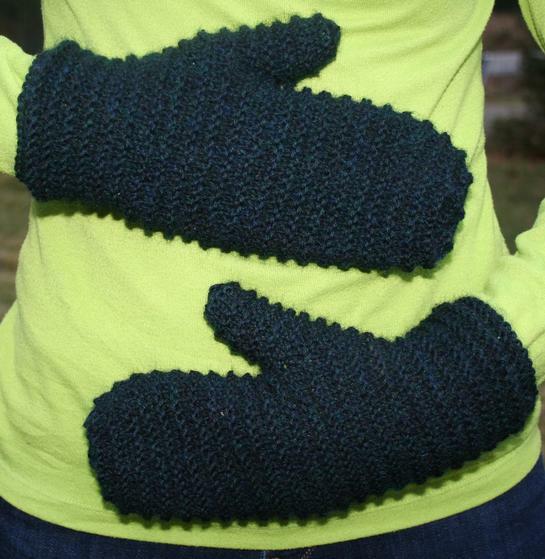 Ooohh and ahhhh as you slip your hand into these cozy lined mittens. 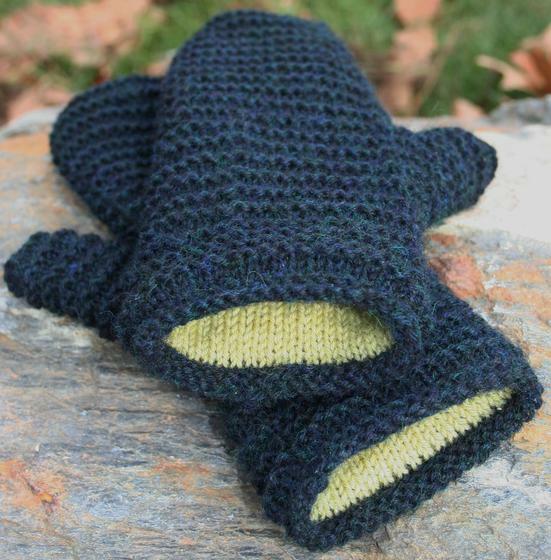 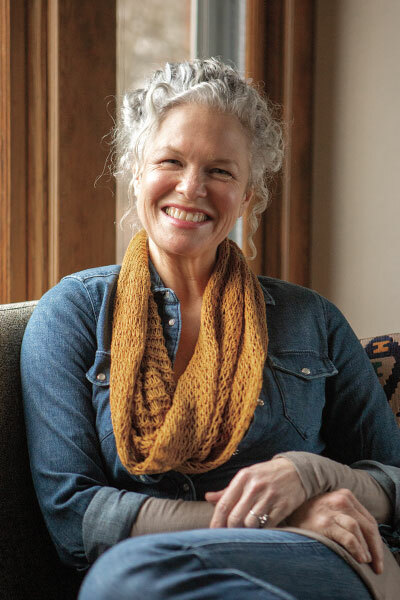 The outer mitten has a simple appealing texture and the inside liner is picked up and knit. 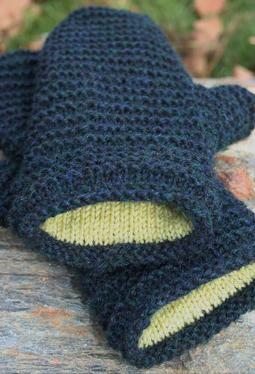 When complete, simply fold the attached liner to the inside of the mitten for a double insulated layer of wool. 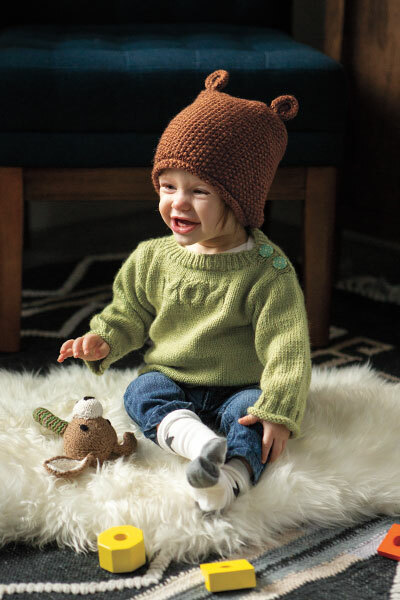 Super warm and would make the perfect winter gift.